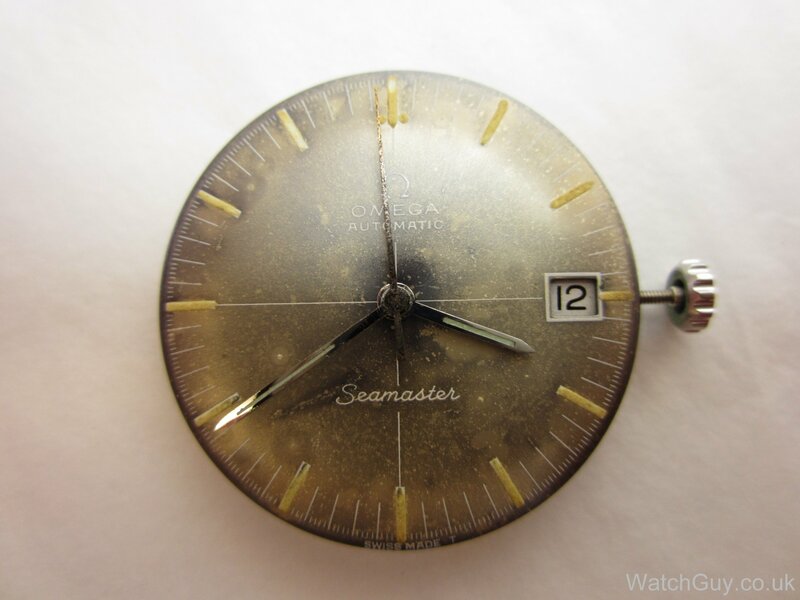 Jerod from Oklahoma sent in this Seamaster, and I quite like the patina and discolouration of the dial. 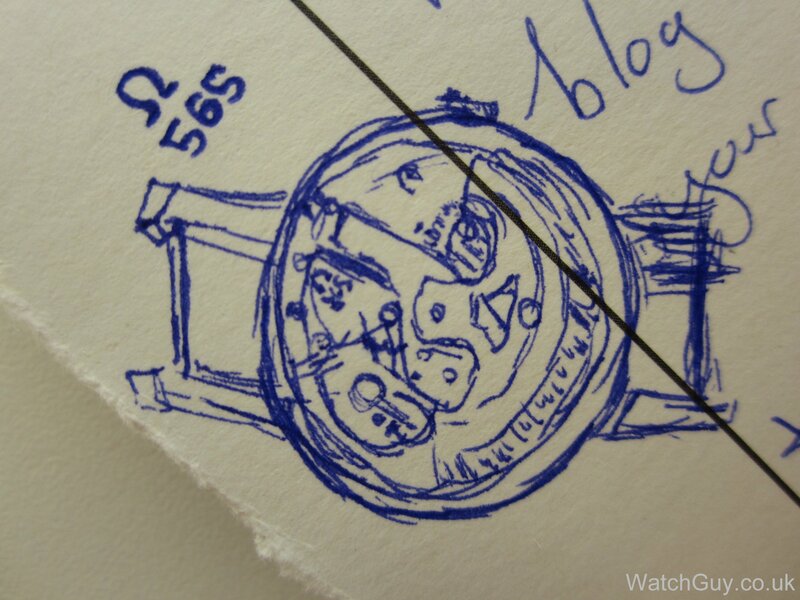 Jerod included a little sketch of the movement in his notes, and I quite like it! The movement definitely needs a service. The case clamps are loose, so no wonder the movement was rattling around in the case. The hands will need some new luminous compound. 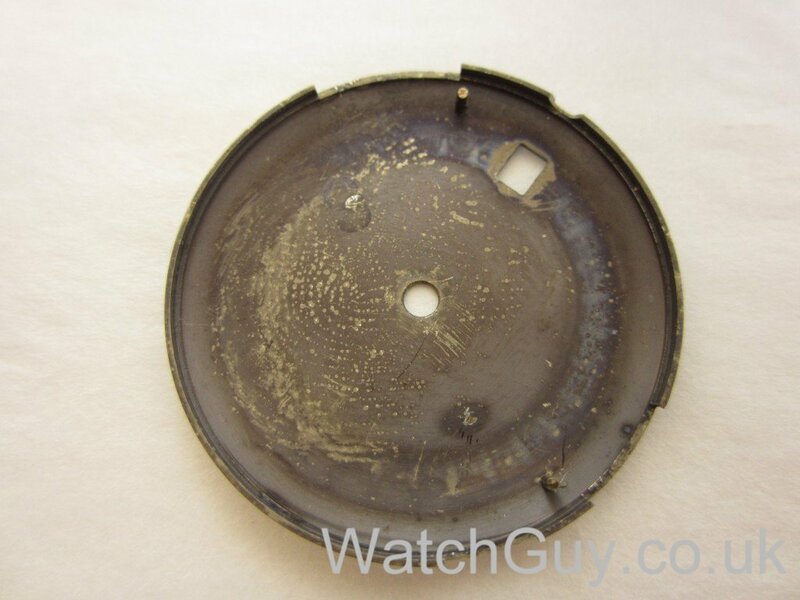 The dial back – I can definitely make out a fingerprint. Time to take it apart. All cleaned and ready for reassembly. 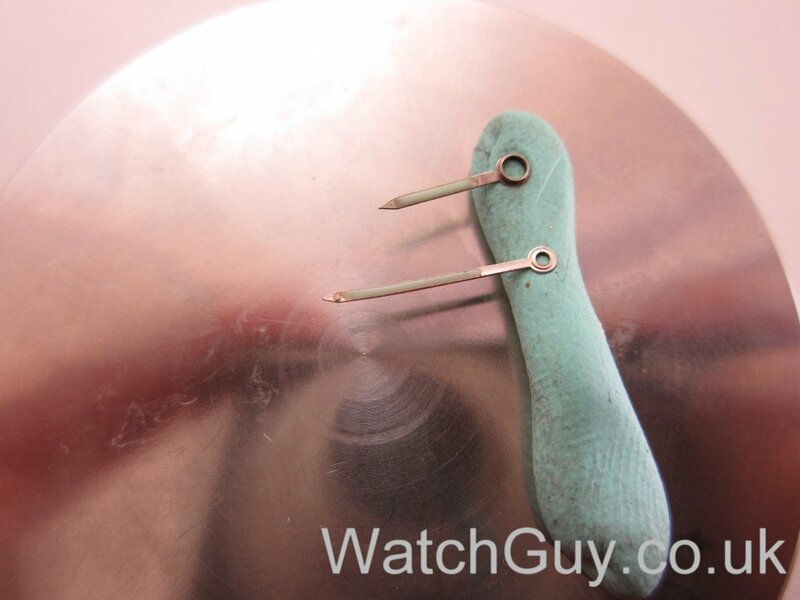 The new mainspring goes into the barrel. Then I put in the balance jewels. Now the gear train goes in. Then the pallet fork, and I’m ready for the balance. That looks a lot better than before. 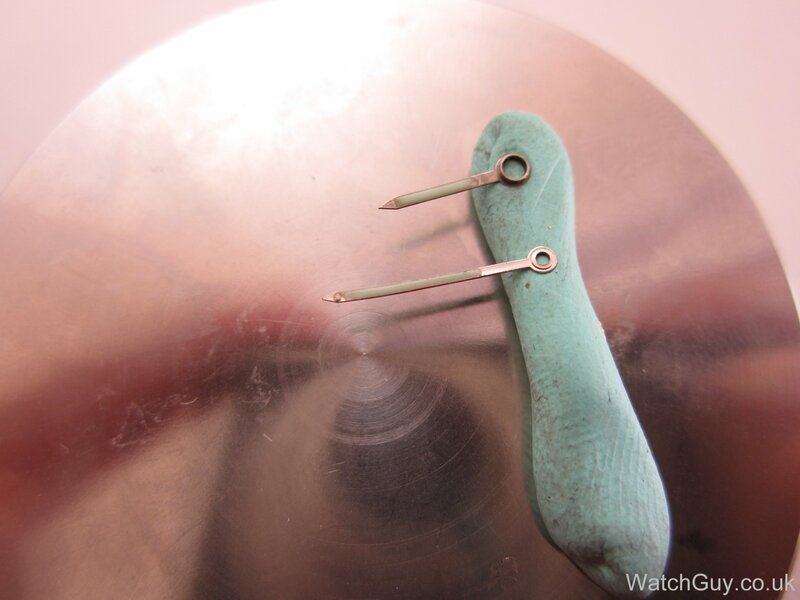 The bottom plate is ready for the dial and hands. The hands get new luminous compound. And the case gets a new crystal. 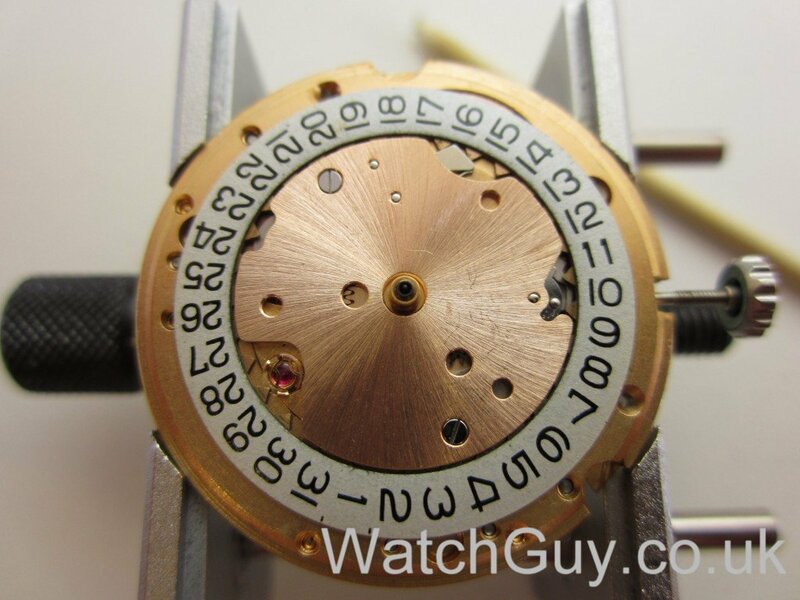 Dial and hands are back on, and the movement is ready for the case. Cased. And back in business! 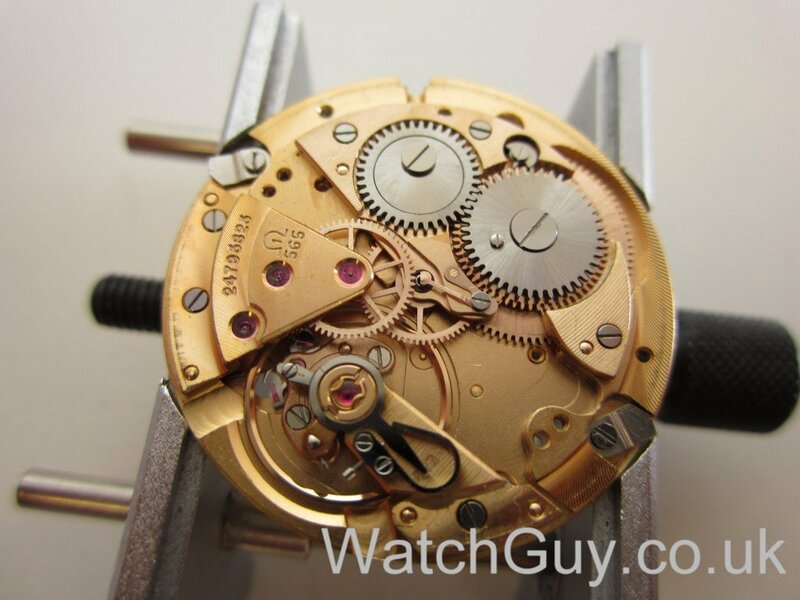 I have the same movement in a Geneva that isn’t working. Got it and it was running, tried to wind it and it stopped. For the sake of comparison, how much did this service costs the customer? We have a price list on the web site which will give you a good indication. In the current climate of parts restriction and exorbitant charges for service/repair, the Swiss are doing themselves no favours by this attitude. 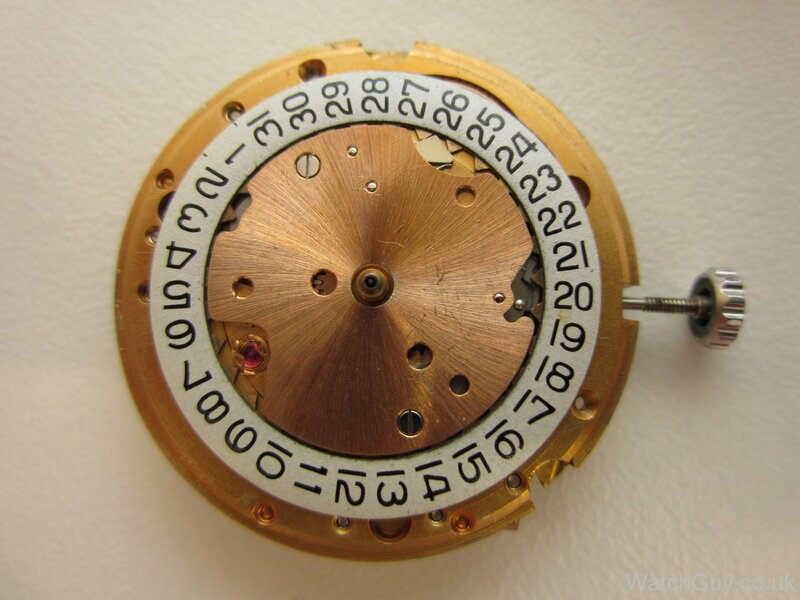 Already there are so many generic parts on the market, and the Chinese are producing a very good replica of the ETA 2492 and 2892 movements as is also Selica, (a Swiss manufacturer!!). Heres hoping that current court proceedings helped along by Anthony Cousins will give a favourable conclusion although I would not take bets on the result. Is the dial pressed in between the crystal and body or is the dial mounted with the movement from the back? Out of curiosity, my internet sleuthing suggests these movements have a lift angle of 49 degrees. Your timegrapher suggests that you use 52 degrees as the parameter. Am I mistaken about the discrepancy? Thank you kindly. Greatly enjoy your site. You are right, but we sometimes forget to adjust the timegrapher. It doesn’t make a huge difference, and only affects the amplitude reading. 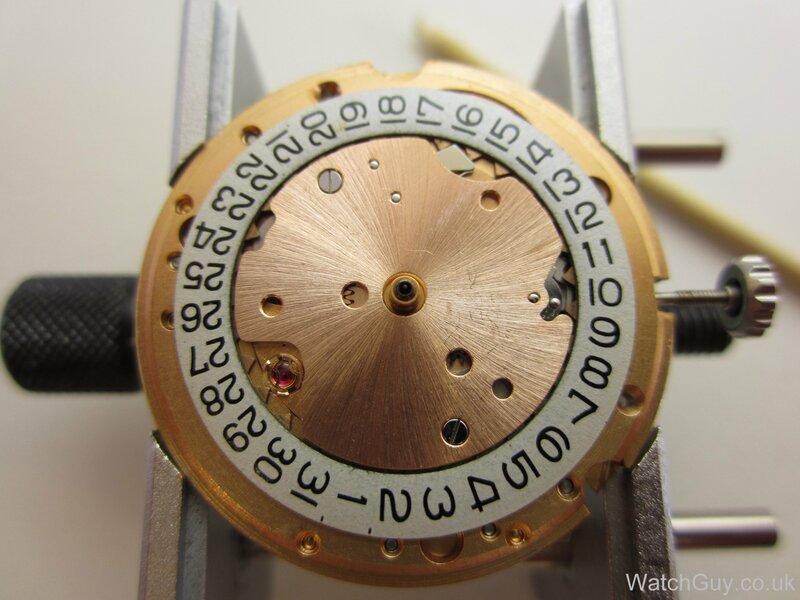 Could you tell me what is the diameter of the new omega crystal that you fitted into the case? 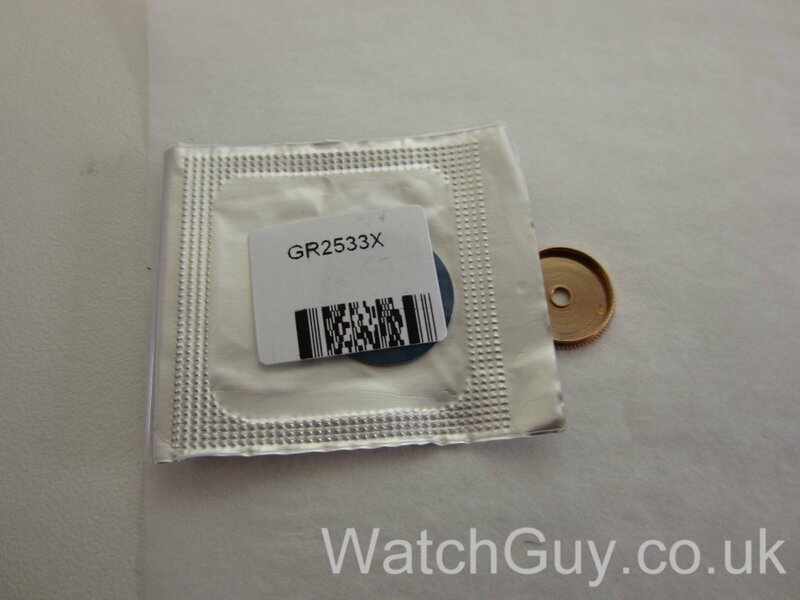 sorry, I don’t – the watch is with the customer. I have a project, an Omega Geneve. To complete the project I only need the case clamps and screws. Does any one knows where to buy them, I have been searching the usual places but no luck. I presume you tried http://cousinsuk.com/ ? However, I always wonder how that Rotor will stay in place. Is it pressed on? 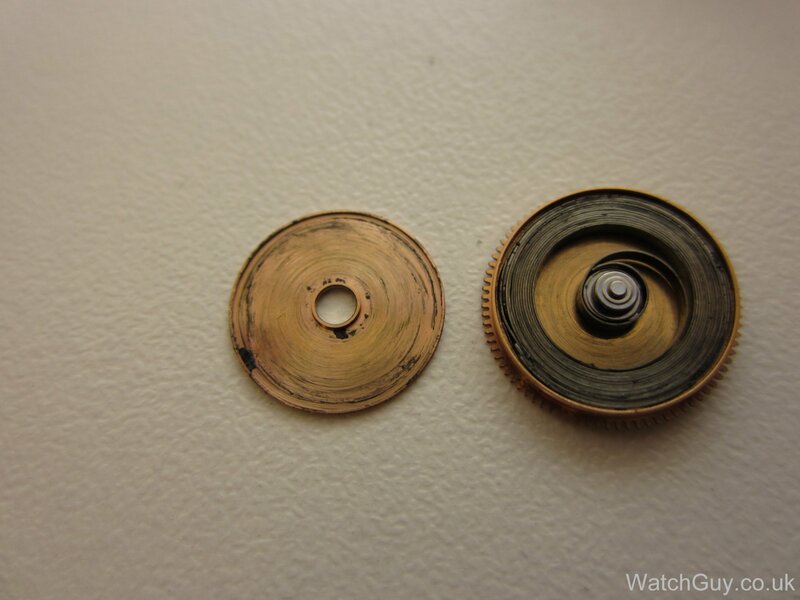 Is there some sort of bearing or would you have to replace the whole rotor? 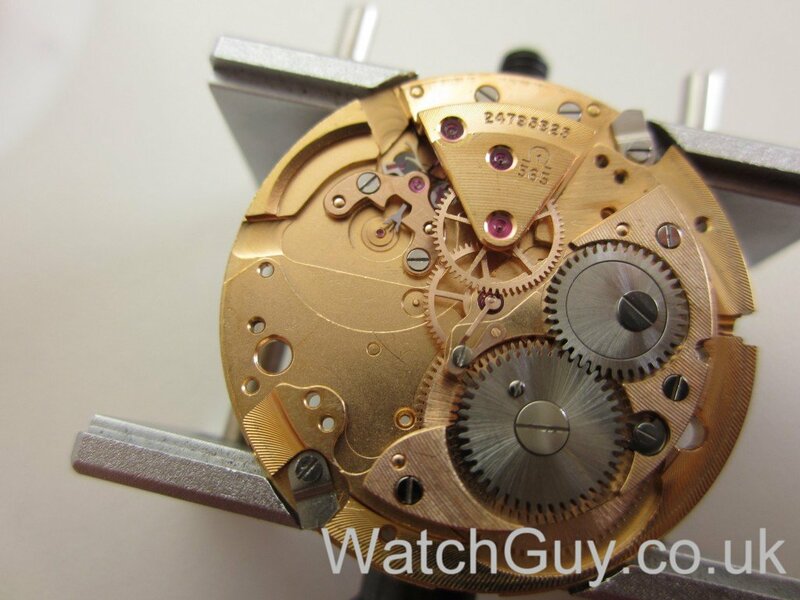 The rotor post is fixed to the movement, and the rotor itself has a small bush with a pinion pressed into it. This bush can be replaced if it wears out. I am a Sri Lankan, who is a proud owner of a Omega Sea-master automatic watch, which I have been using since 1980. The watch is presently not in working order due to some defect in the mechanism and the casing (outer cover) is also getting corroded.Ironically, I am unable to get the watch repaired or serviced, and it is now lying at home unused. repair cost will be estimated after examining the watch. In view of the exorbitant charges levied by the local party, which I cannot afford, I have decided to represent matters to the Omega Company and seek redress to get my favorite watch back to working order. Over to OMEGA Manufacturer for a favourable response. 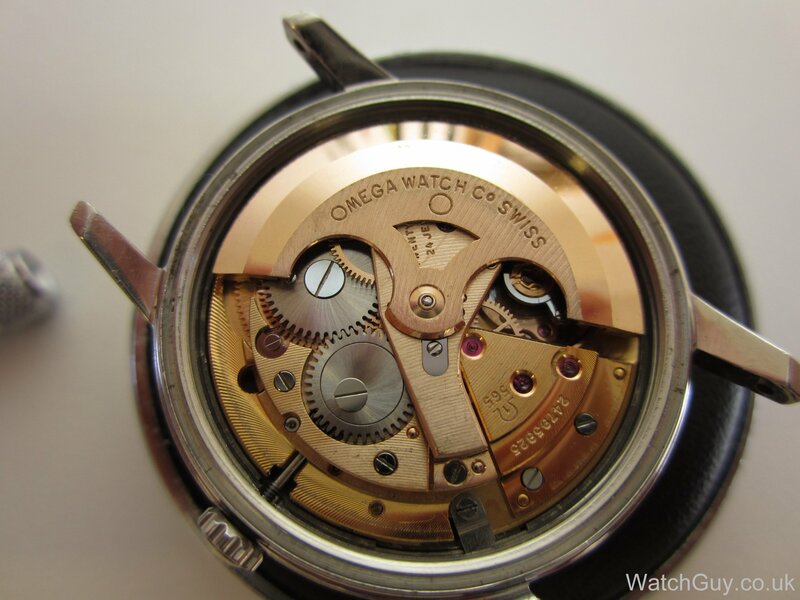 Pingback: Omega vintage and classic call to action! I have read all the comments regarding Omega restricting the availability of spare parts to the public and I’m truly saddened too. Jim mentioned about the EU and the availability of car parts etc. I’m sure some bright spark will be able to come up with a manufacturing process to develop generic parts (like we get with cars) that might be able to fit into our old Omega watches. With the onset of 3d printing now taking hold and the technology now moving into metal printing who knows what’s in store? Obviously there are the factors of copy right etc that have to be built in……but the same problem existed when it came to car parts and this was over come. Why not apply the same theory to the watch industry? 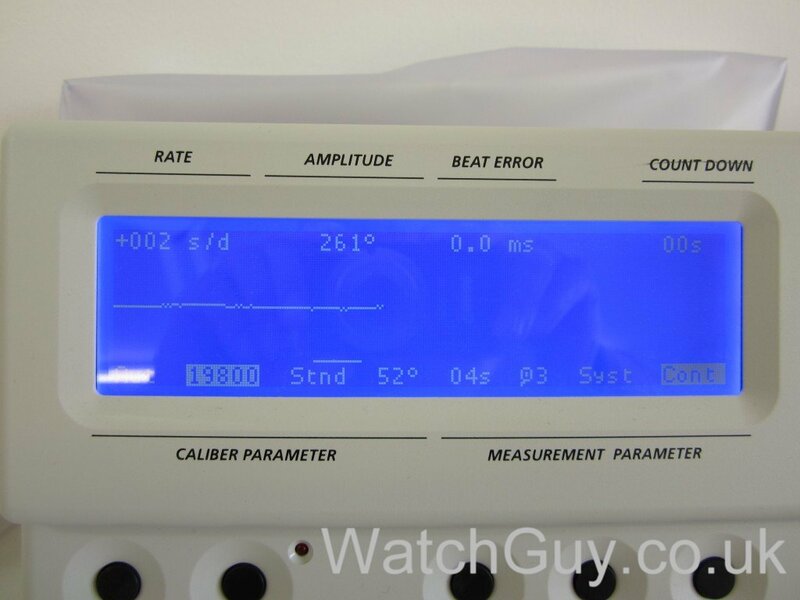 Please all do – it can’t hurt to make Omega aware that they might have unhappy customers. Also done! 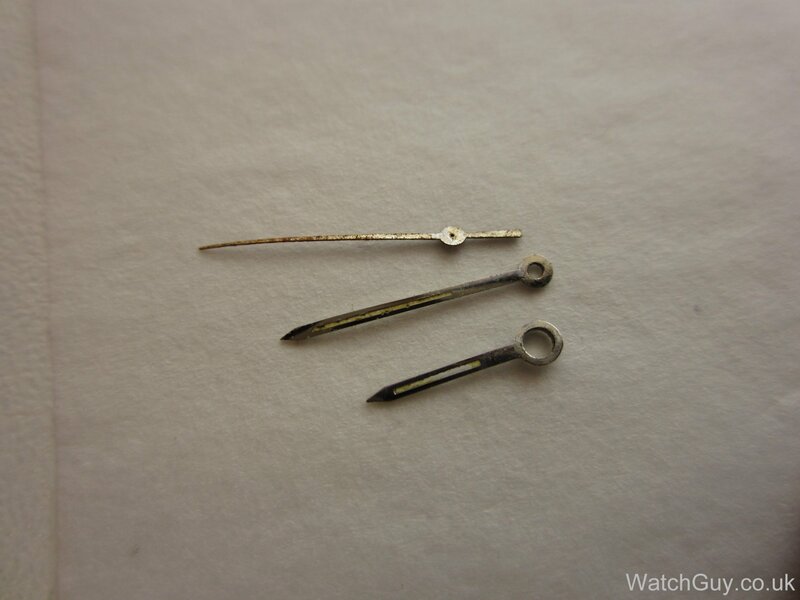 to both Omega and Swatch. Posted directly onto Omegas comments section for their latest advertisement for their Dark side if the moon watch on facebook. I think they might delete that pretty quickly! Sorry chaps…..it’s on the following link which is the latest promotion for an Omega watch on something called the Gentleman’s Journal. Sorry for the auto correct mistake in my rant!!! If put the link below!! 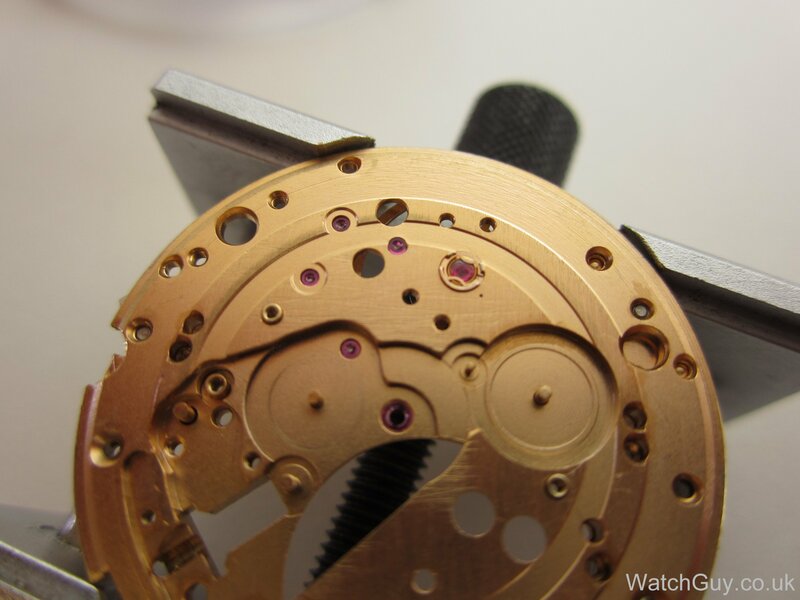 As a 3d printer owner all I can say that I would love to see that happening, although the quality of printers has to be enhanced by a factor of at least 10.000x for us to be able to print millimeter parts for watchmaking use. I find all this no official parts distribution a completely silly measure. People will always say things like “if you can afford X you can afford Y” although I see no reason of paying 40% of the valuo of my watch for a service. 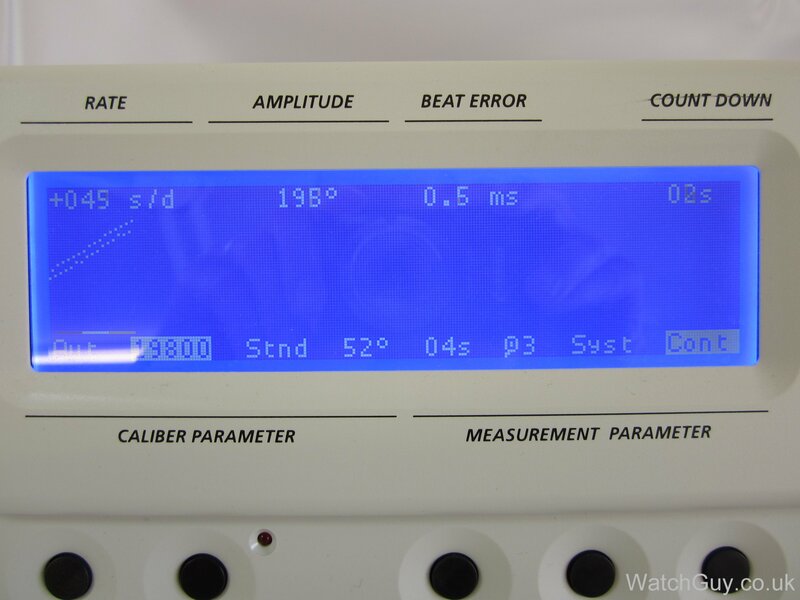 I’ll end using my automatic Seiko 5 instead of my Submariner if this go this direction. Time to start stocking up on various parts. That will drive prices up, and I guess many nice watches will be no longer serviced and restored but rather broken for parts. A big shame! You wonder if Mr. Hayek has thought this through. I can see that he wants to keep the newer watches within the Swatch service centre structure. 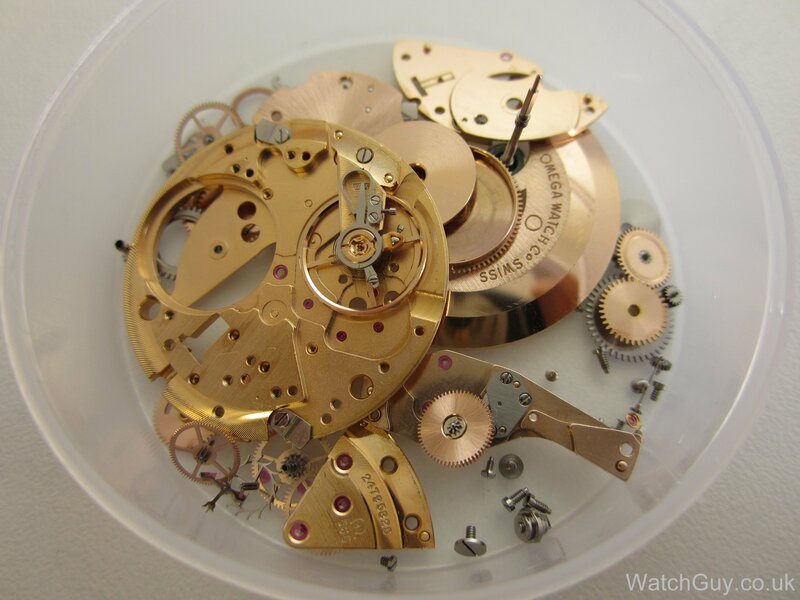 But Omega service centres often don’t touch vintage watches, and they are a huge part of the brand. If customers perceive that an old Omega is worthless junk as it can’t be fixed, the reputation of the whole brand will suffer. 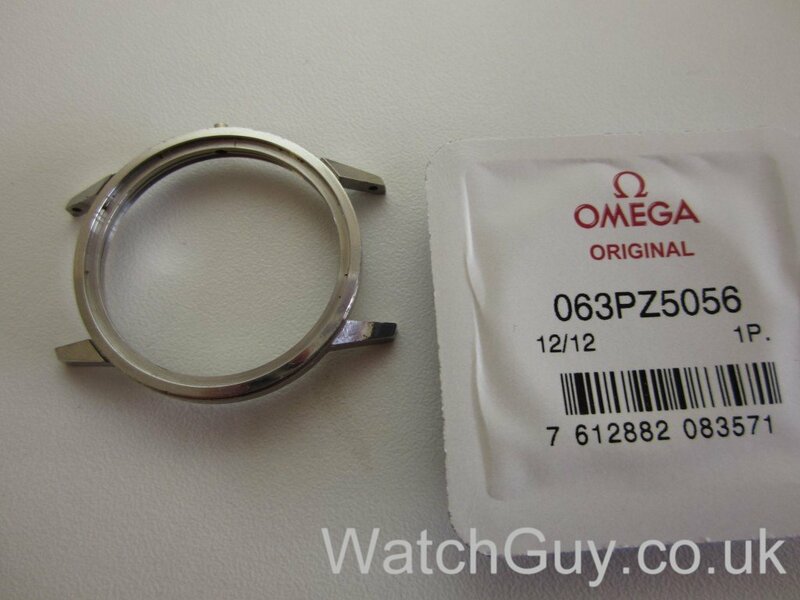 Also, selling parts for old Omegas must make a pretty penny for Swatch, as they certainly aren’t cheap (£23 for a crystal from Omega, £4 for a generic one…), so they are cutting off a nice chunk of their turnover and profit. 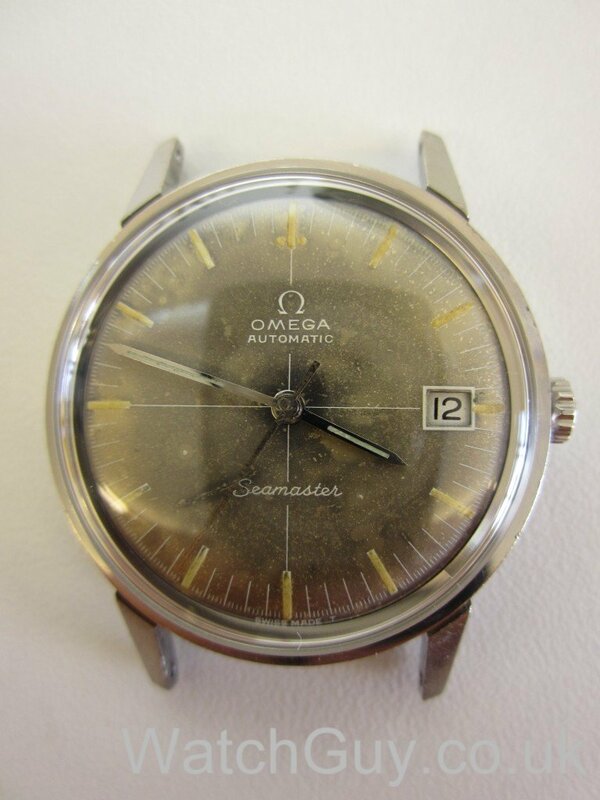 Thirdly, all of us vintage Omega lovers do a great service to the brand by promoting their watches. 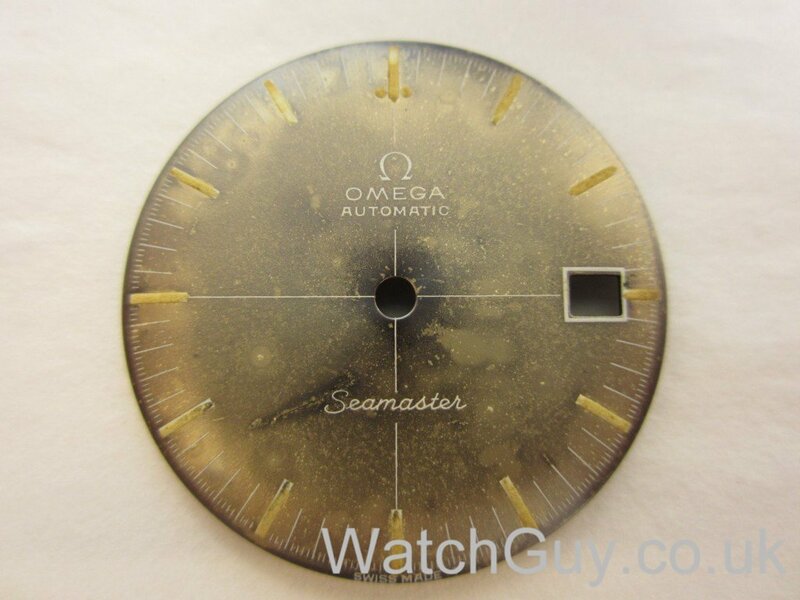 You google for Omega, and you get to a lot of places showing their vintage watches. The results of those searches will lead to bitter people complaining that they can’t get their Omegas repaired any more. All bad for your brand. What terrible news. I think that really is a poor decision. Are they not producing these parts anymore, or just not letting independents have access to them? There must hundreds of thousands of happy owners of vintage omegas in the UK alone – where do we go now for a service? I can’t imagine the cost of servicing a 1960 cal. 268 at Omega. Not that they’d even want to know. 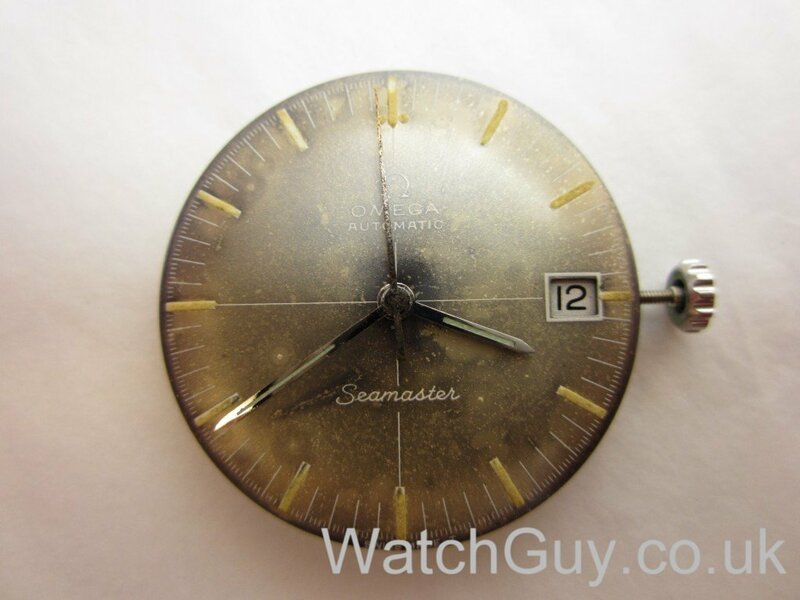 What about vintage models that are still being produced, like the Speedmaster? are they cutting those of as well? 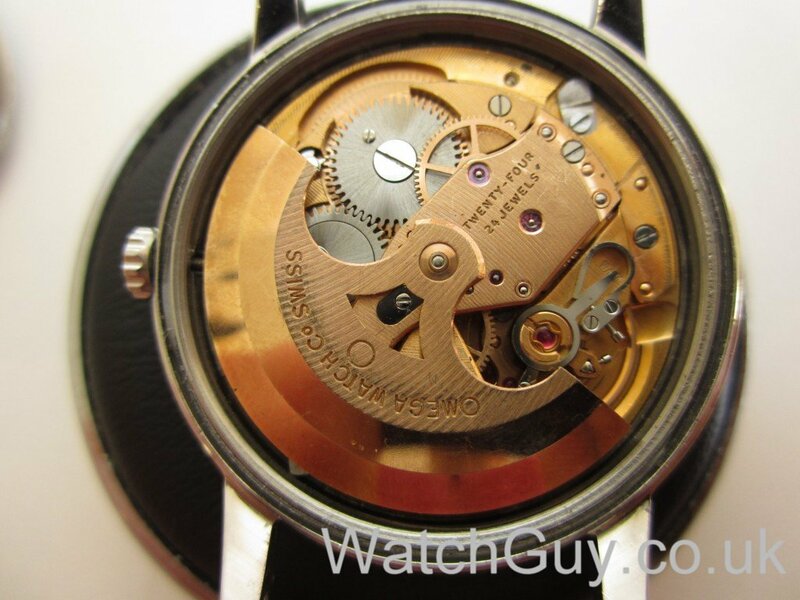 Received this reply from Swatch group. I have noted your comments and can advise our current policy is, the agent (independent jeweller) requires an active service account with us in order to access parts and a contract permitting them to carry out various grades of service. We should advise our factory in Switzerland guarantee the availability of parts for any particular calibre for a period of approximately 15 years from its last date of distribution. After this time stocks of certain items may become exhausted and the model may, therefore, be deemed obsolete by our Head Office. In these circumstances, we are unable to effect any further repairs. 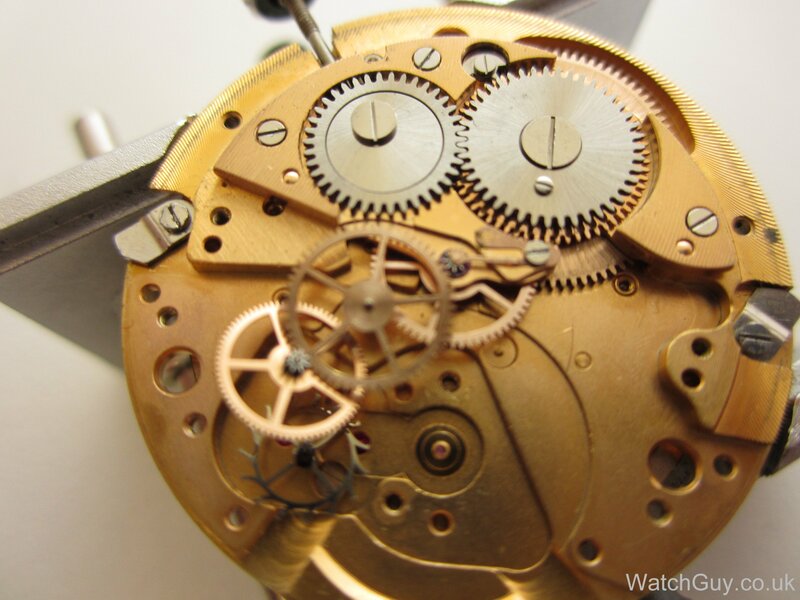 Given that you timepieces are of the vintage calibre, they may require sending to our head office in Switzerland, therefore we would kindly ask for the watch along with a covering letter to be sent into our service department at PO BOX 1642, Southampton, Hampshire, SO15 9AZ. We would recommend sending the watch via Royal Mail “special delivery” service to ensure a signature on arrival. Alternatively, we would kindly ask that you provide your full name, address and contact details (contact number/email address) so that we may forward appropriate pre paid packaging for you to send your watch to our service department, please be aware the pack is quite large and may not fit into your letter box. Therefore, please make sure someone will be at home to receive the pack or arrange to send it to an alternative address such as work address if possible. 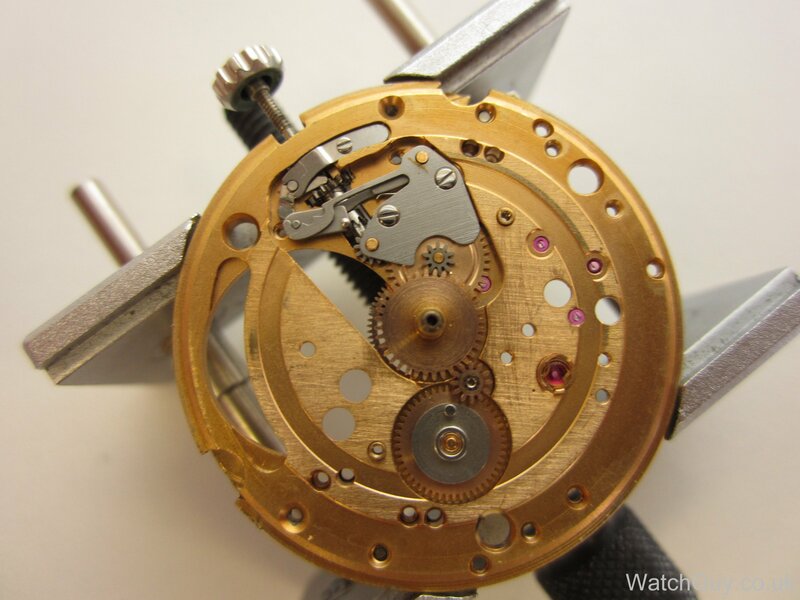 I must advise that we are unable to comment on parts/costs prior to examination of the watch, however a full estimate will be drafted and sent for your approval prior to any work being carried out. Please be advised a postal charge of £10.00 + VAT will be applied to all services. If you require any further assistance, please do not hesitate to contact me. 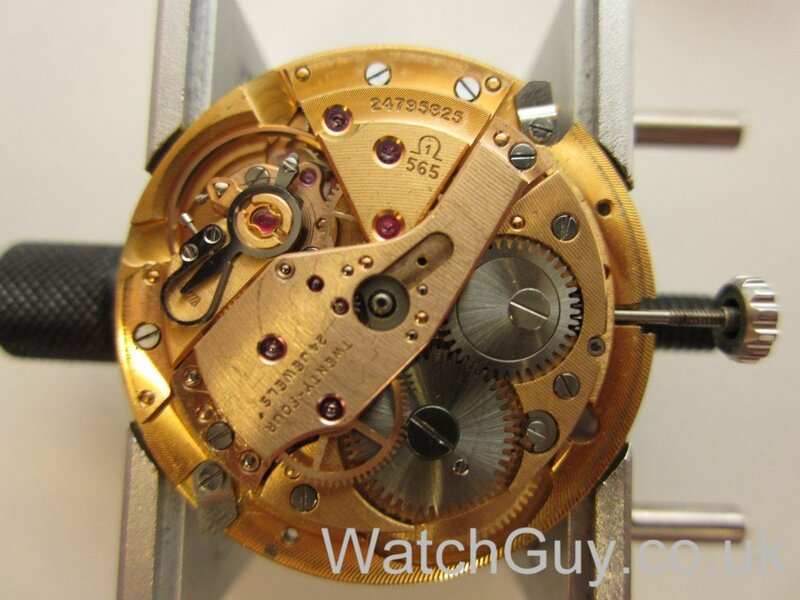 Hi Christian love the cal 5xx from Omega quite simply the best automatic movement ever, maybe i am a bit biased. I have quite a few and they were all very accurate. Some people might say the dial has character but i think i would replace if it was mine.Thanks again Mark. 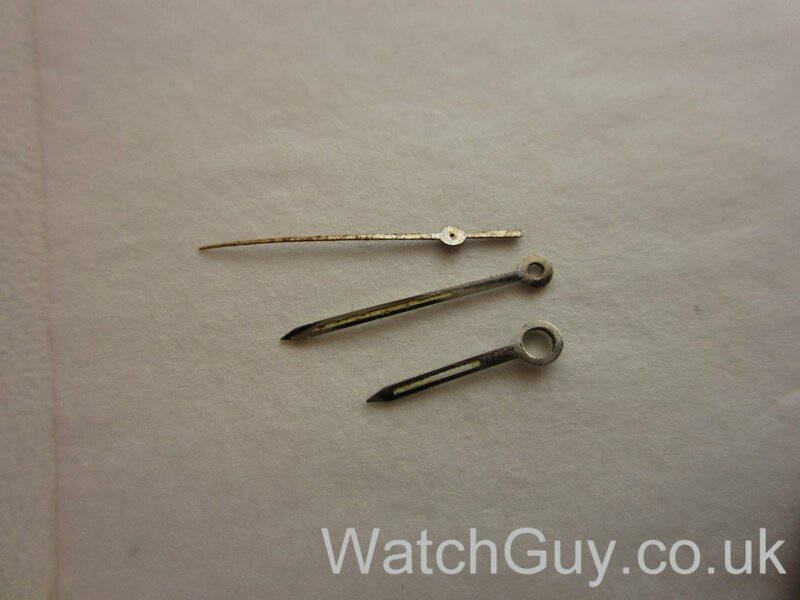 Ps Christian have you seen the news tab on Cousins web site bad news for all us watchmakers. 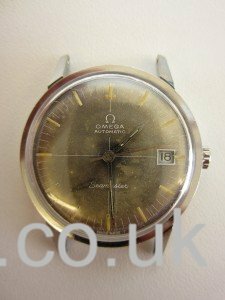 As if Omega would service a 1967 Constellation. So they are basically leaving their customers with vintage watches out in the cold. Customers have to make their own decision what brands they will buy I guess. Seems strange to me that the EU does not see this in the same light as car manufacturers and washing machines where parts should be made available to independents. In fact it seems they are positively encouraging this type of restriction. I have read in a number of cases where they even suggest that there is an economic argument as there is for ink jet printers and games consoles that as prices rise in the aftermarket that the prices in the primary market will reduce. 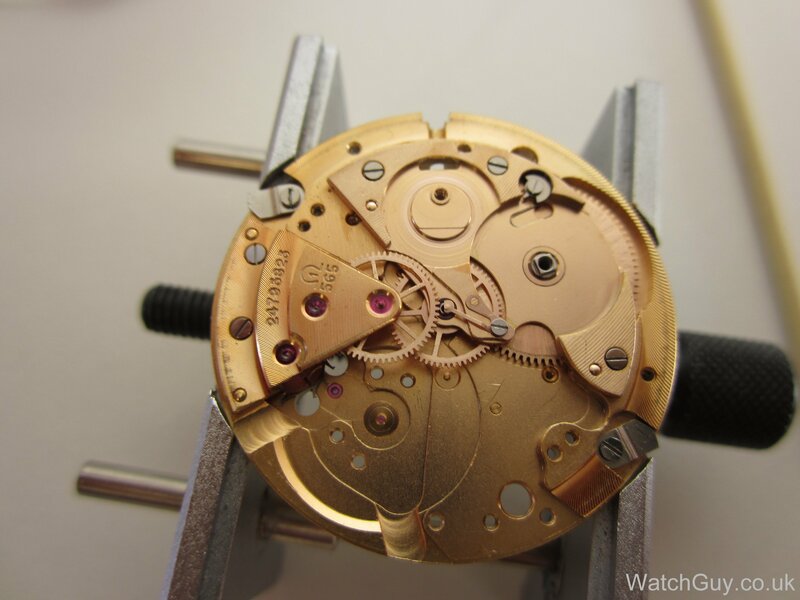 So has anyone noticed that the rising costs of manufacturer servicing has meant that the price of new rolexs and omegas has dropped? I do like the idea of using a common paragraph to begin with – shows solidarity! 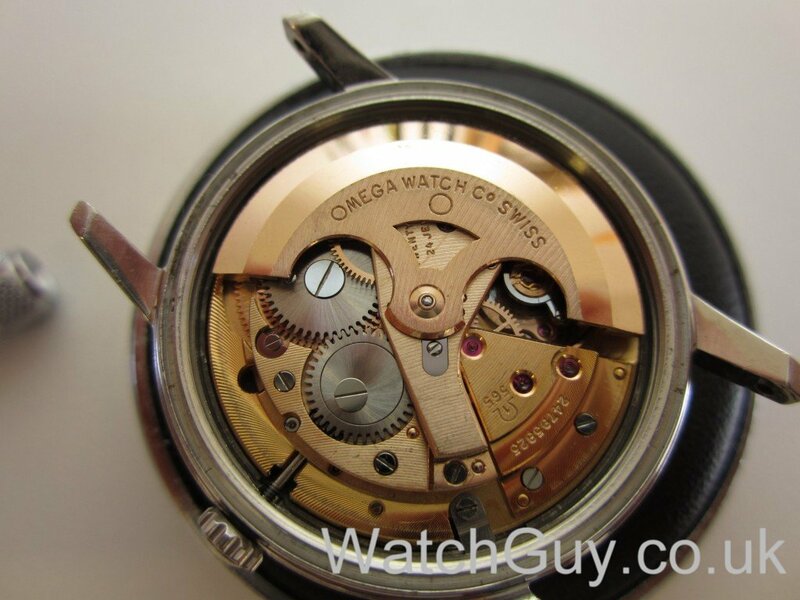 Great write up, I love these Omegas, I want to add an automatic to my little collection (currently of one). The picture of the dial made me think it should be a moon watch, because the dial discolouration made me think of one of those pictures of very bright stars, not unlike the background used on the latest iPhones..